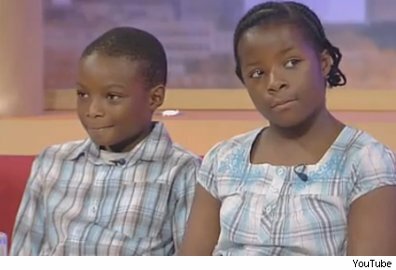 Peter and Paula Imafidon, 9-year-old twins from Waltham Forest in northeast London, are a part of the highest-achieving clan in the history of Great Britain education. The two youngest siblings are about to make British history as the youngest students to ever enter high school They astounded veteran experts of academia when they became the youngest to ever pass the University of Cambridge’s advanced mathematics exam. That’s on top of the fact they have set world records when they passed the A/AS-level math papers. To Peter and Paula’s parents, this is nothing new. Chris Imafidon said he and his wife have been through this before: they have other super-gifted, overachieving children. Peter and Paula’s sister, Anne-Marie, now 20, holds the world record as the youngest girl to pass the A-level computing, when she was just 13. She is now studying at arguably the most renowned medical school in the United States, Johns Hopkins University, in Baltimore. Another sister, Christina, 17, is the youngest student to ever get accepted and study at an undergraduate institution at any British university at the tender age of 11. And Samantha, now age 12, had passed two rigorous high school-level mathematics and statistics exams at the age of 6, something that her twin siblings, Peter and Paula, also did. 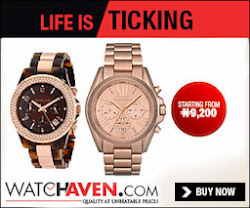 Chris Imafidon migrated to London from Nigeria in West Africa over 30 years ago. And despite his children’s jaw-dropping, history-making academic achievements, he denies there is some “genius gene” in his family. Instead, he credits his children’s success to the Excellence in Education program for disadvantaged inner-city children.